For so many years fringe has been thought of (when anybody thought of it at all) as down-market. It had a reputation for being thin and scraggly, and it always got tangled in the wash. No wonder fringe faded from view long ago. But now fringe is back in a big way, and it has a growing following among a generation of consumers who have never seen it before. Having no preconceived notions of what fringe should do or can be has opened the door to unexpected placement, multicolored combinations, knotting effects and a range of lengths, including on-trend micro versions that have made this textural embellishment a top choice for a number of styles, not just Boho. 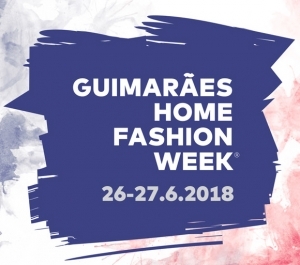 New products at Guimarães Home Fashion Week showed off many of these updated applications. Look below for a gallery of images from vendors at this Portuguese textiles fair. 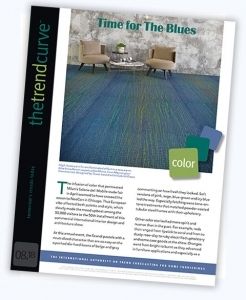 To learn even more about the color, material and style trends from GHFW, read the August issue of The Trend Curve. 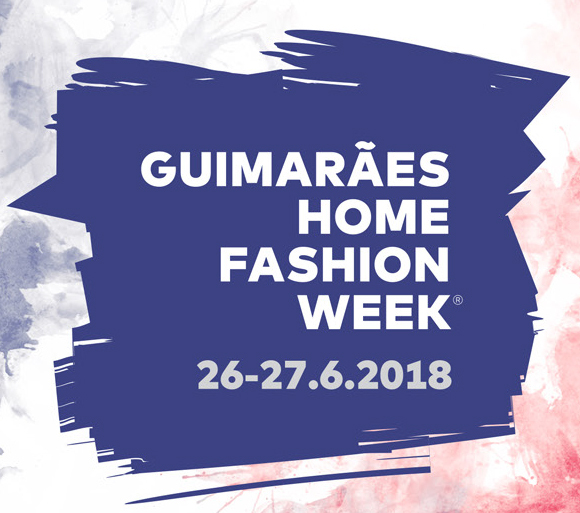 In addition to trends from Guimarães Home Fashion Week the August issue of The Trend Curve provides need-to-know trend information from the Chelsea Flower Show, Showtime textiles market, Proposte, NeoCon, Atlanta Rug market and the Summer Fancy Food Show. Every issue of The Trend Curve is just as packed.